2018 Bats In Review: Employee Picks! What a year it’s been in the bat world. We’ve seen new bats come in, and we’ve seen old bats say goodbye. Bats have been banned, unbanned, approved for new certifications, created with new technologies, barrel sizes, materials, and everything in between. You spend a lot of time with your teammates throughout the duration of a season. Whether you’re traveling for a tournament, waiting for your next game, or at practice, the bond you create with them is unlike any other in sports. The revolution started in 2011. That's when Axe Bat launched in Renton, Washington. Since then, Axe bats have made a name for themselves with their unique bat handles and have also been adopted by MLB stars, notably Mookie Betts and George Springer. As this bat manufacturer continues to grow, their bats have trickled into the Fastpitch and USA Baseball space. Armed with player and customer feedback, JustBats.com details the five (5) best 2018 Axe Bats. When Louisville Slugger debuted the Prime 915 in 2015, Perfect Game officials conducted a blind test of the Prime 915 and Easton MAKO BBCOR bats. The results were that 26 of the 30 players preferred the Prime 915. Ever since then, the Prime series has been a popular baseball bat for Louisville Slugger. JustBats.com received information regarding the much-anticipated 2019 Louisville Slugger Prime 919 bats and here's what we found. Louisville Slugger re-engineered the popular Xeno softball bat in 2014. The result? The LXT, which provided more pop and even better (and more balanced) feel. Now, for 2019, Louisville Slugger is celebrating their sixth year of the fan favorite LXT fastpitch bats. 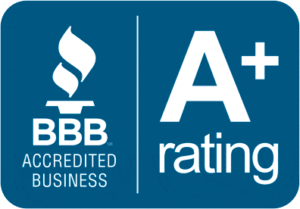 JustBats.com details the four (4) 2019 Louisville Slugger LXT fastpitch bats and their benefits for the softball player. What Are The Best 2018 Louisville Slugger Bats? The #1 name in baseball is Louisville Slugger. And, for good reason. Louisville Slugger is the official bat of Major League Baseball, has a 130+ year storied history, and still crafts some of the best bats in the game. Each year, the company creates baseball bats and softball bats for each age and category. JustBats.com reviews some of the best 2018 Louisville Slugger bats based on player feedback. The ever-popular Marucci CAT baseball bat series is growing. That's because Marucci will release the much-anticipated Marucci CAT 8 bats. In June 2018, the vendor will officially release eleven (11) baseball bats two years after the launch of the CAT 7. JustBats.com received some exciting details about the bats, so we wanted to share. 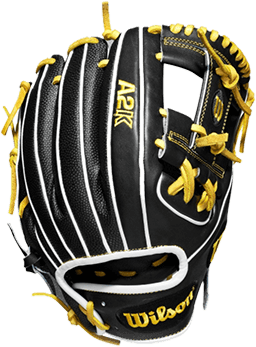 When Easton introduced its Ghost series in Fall 2017 the results were, umm, scary-good. 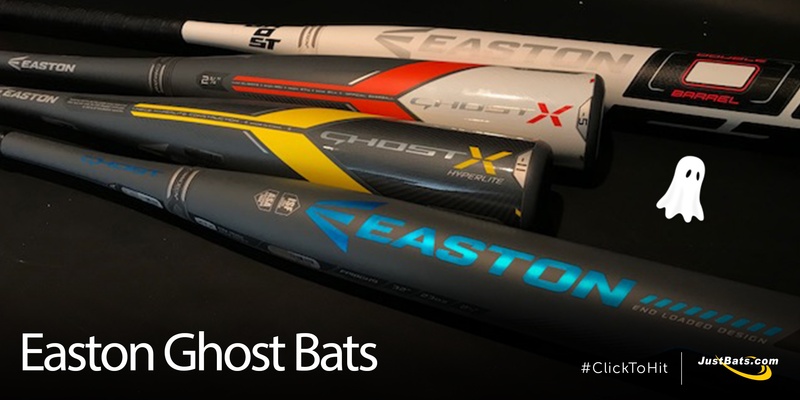 So far, 15 bat models have been introduced in the Ghost series -- Easton's MAKO successor. 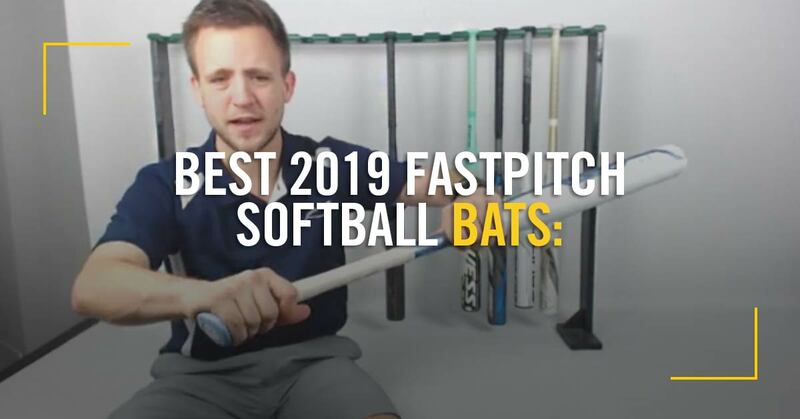 They include the most reviewed (USA Baseball), the highest-scoring (BBCOR), and the most anticipated (Fastpitch) 2018 bats in specific categories. Given the popularity, JustBats.com reviews key features and what players are saying about the Easton Ghost bats. Nestled just outside of Atlanta, Georgia is a town of 14,000+ people that, despite a rich history, isn't well-known. But after launching in 2015, Dirty South Bats is looking to put Winder, Georgia on the map. 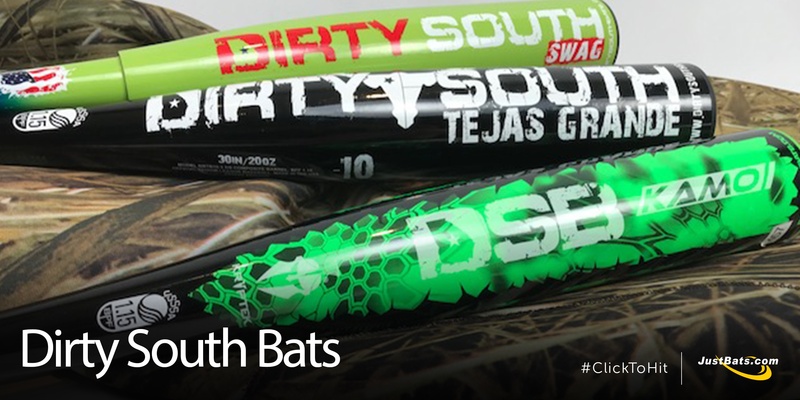 Dirty South Bats is a USA bat manufacturer specializing in crafting baseball bats and fastpitch bats. Their differentiator? The company is one of the only composite baseball bats made in America. With all their bats proudly handmade in Barrow County, Georgia, JustBats.com couldn't resist learning more about this unique bat maker. © 2000-2018 Pro Athlete, Inc.